A Qantas plane recently made history by becoming the first in the world to be partly powered by mustard seeds. 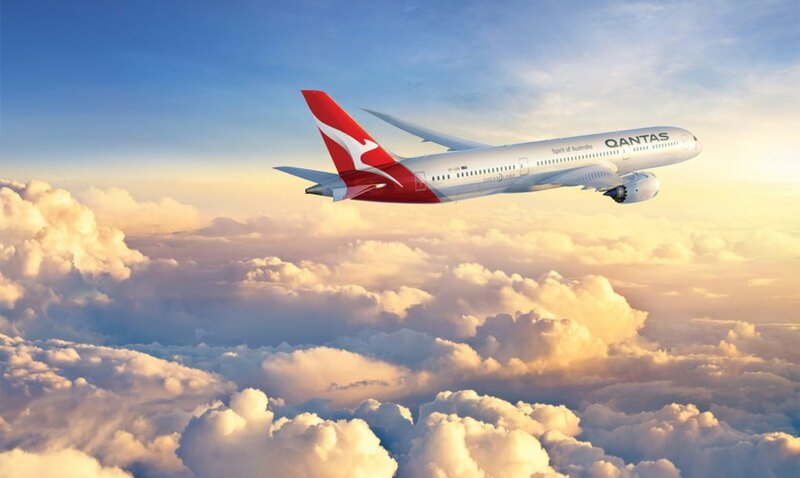 The U.S.-Australia biofuel flight took off from Los Angeles and landed in Melbourne after a 15-hour trip. The Boeing Dreamliner 787-9 used a blend of 90 percent traditional jet fuel and 10 percent biofuel derived from mustard seeds. 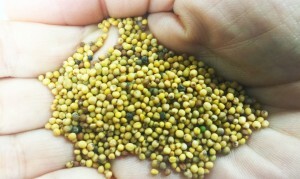 The mustard seed used is a type known as Brassica carinata, a non-food, industrial seed. 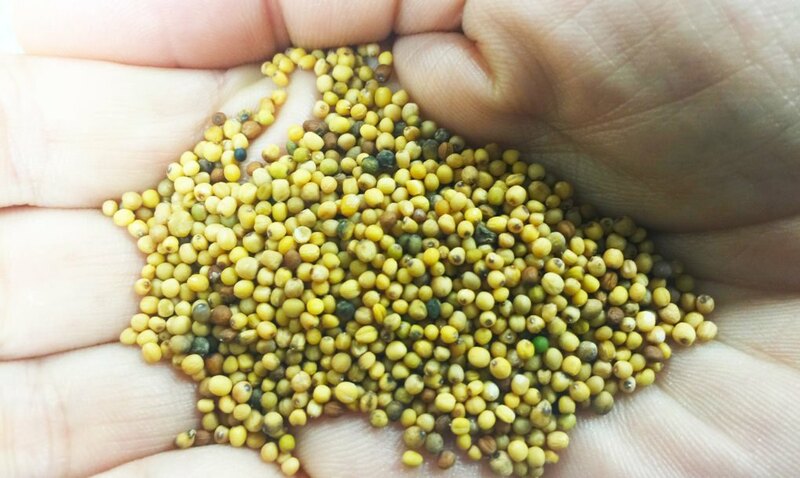 The mustard seed biofuel is capable of reducing carbon emissions by 80 percent if compared pound for pound with regular jet fuel. Currently, airlines are allowed to use a maximum of 50 percent biofuel to power flights. But new specifications could permit 100 percent biofuel flights in the future.